Whenever we walk the streets, beggars and homeless men are commonly seen. The same as snatchers and evil doers who hide in plain sight. Money is undeniably the target of these evildoers, since money talks and is the fundamental requirement for every material thing. So when a man walked into the police station, returning a lost wallet, he probably left dumbfounded policemen in his wake but surely gained more than what he ever imagined. A Hermes wallet having $578 (₱ 30,000) and credit card was returned to a police station in Thailand. As it turns out, it was a homeless man who returned the wallet, which earned the respect of the policemen and the owner of the wallet. 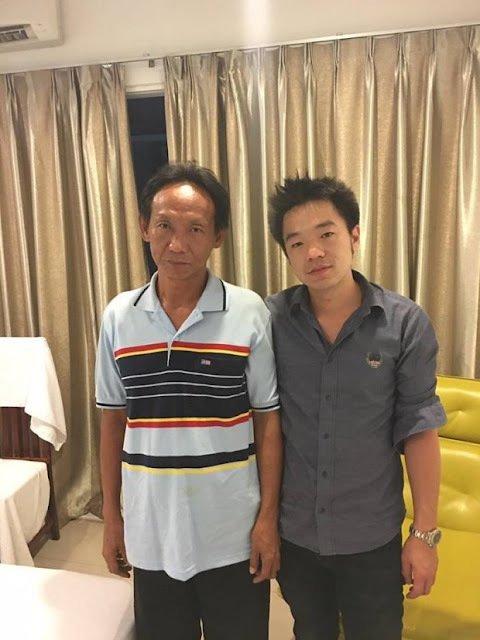 Waralop, who was the honest homeless man, despite his circumstances, chose to return the wallet to its owner. He returned the wallet at a local police station. 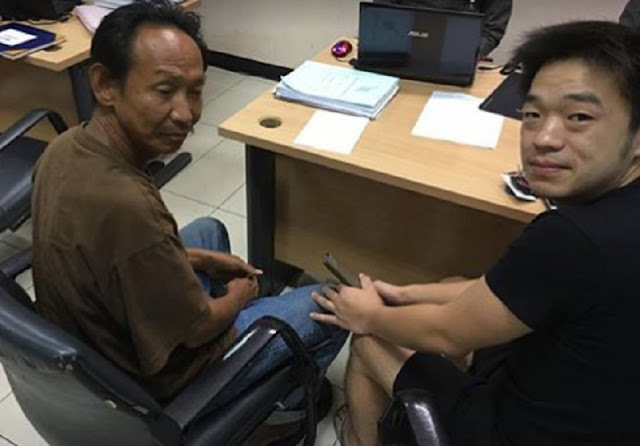 Niity Pongkriangyos, who was the owner of the wallet, was surprised when police called him explaining that his lost wallet had been found. This came as a surprised to Pongkriangyos since he was not even aware that he’s lost his wallet. 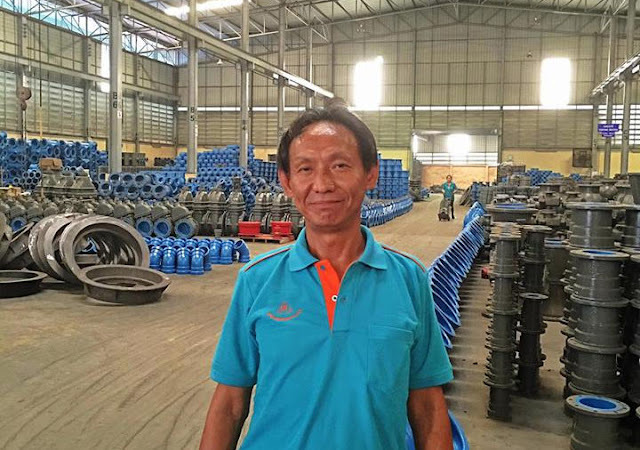 Touched and impressed with Waralop’s efforts and honesty, Pongkriangyos decided to reward the man with a job and a place to live. 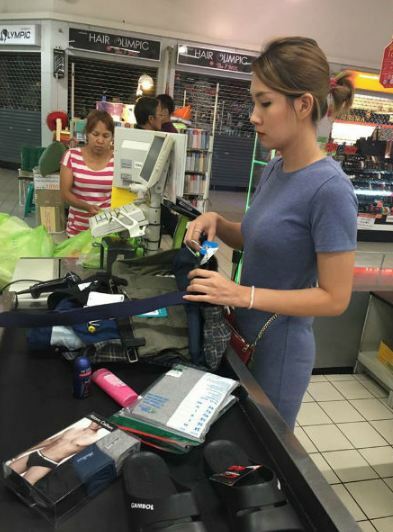 It was even Tarika Patty, who was Pongkriangyos’s girlfriend, who personally helped Waralop to shop for clothes. It was also Patty who shared the story online. It went viral, and netizens expressed their admiration for the couple’s kind heart. It was people like them that makes us believe in humanity again. These kinds of news are the things that make life worth living. 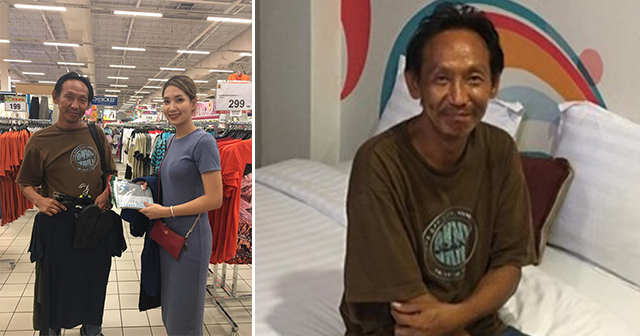 Kudos to the couple who gave the man a decent shot at life again, but most especially, to Mr. Waralop who makes us hope there are more honest people like him.